Wow! 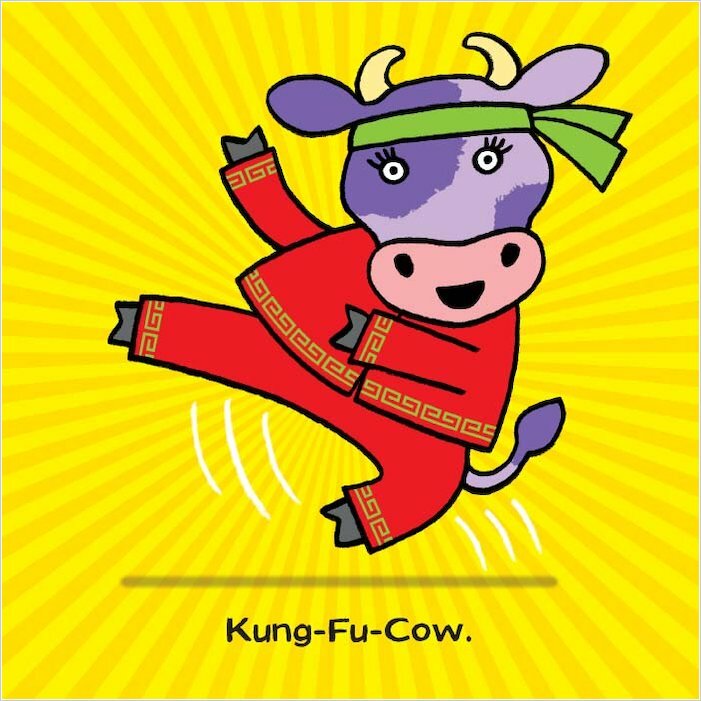 A Kung-Fu Cow. Yikes! A Tattoo-Cow. Boing! A Kangaroo-Cow. Which moo jumps out at you? Tug the tabs and lift the flaps of this udderly brilliant novelty book to get a herd of comical cows doing a-moosing things for you. 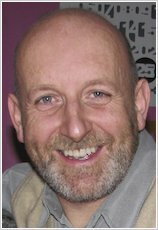 From the much-loved creator of Elephant Wellyphant, this novelty book has silly rhymes and visual surprises galore. Come find your own cool cow in this comic masterpiece! Meet a whole family of lovable characters that toddlers will adore. 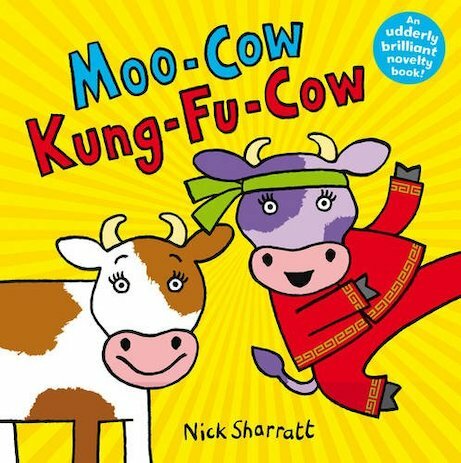 Nick Sharrat’s quirky cow characters will even get parents laughing! The easy tags and flaps allow toddlers to engage fully with this classic novelty book. My two year old LOVES Nick Sharratt’s fantastic novelty books. They’re bursting with crazy characters and all round silliness, and have sturdy flaps and novelties that little hands can manage. And, vitally for parents, there’s a satisfying rhyming text that stands any number of re-readings. 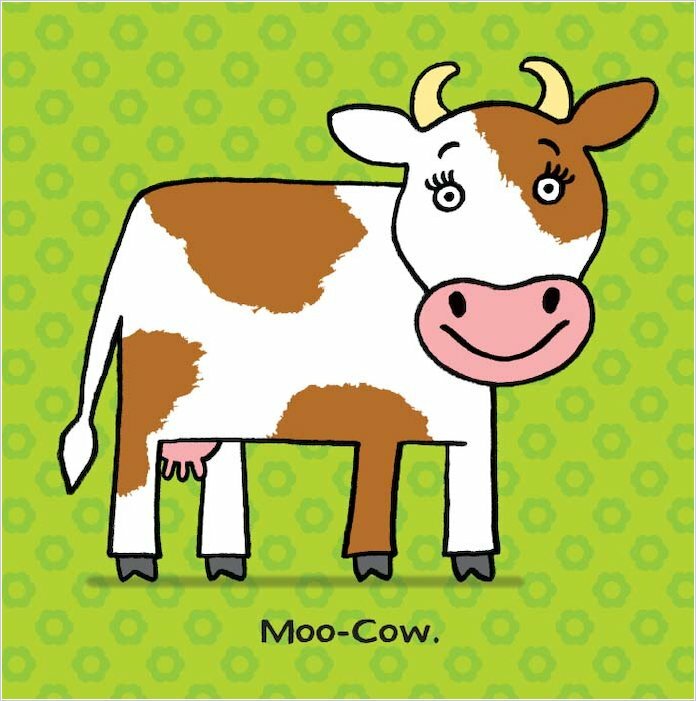 My sister adored this book.She laughed out loud at all the silly cows!